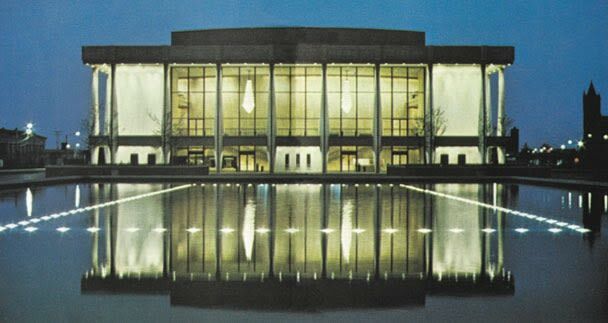 Since its grand opening in 1972, Chrysler Hall has served as the premiere performing arts center of Hampton Roads. Resident companies include Broadway in Norfolk presented by JAM Theatricals - Hampton Roads' exclusive presenter of touring Broadway productions; the Virginia Symphony Orchestra, Norfolk Forum, the Virginia Arts Festival, and the Virginia Ballet. 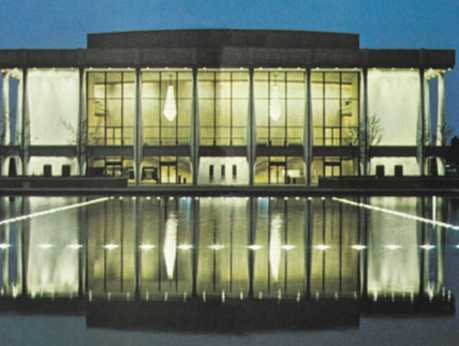 Chrysler Hall also hosts a wide range of contemporary concerts, family theatre and comedy events.